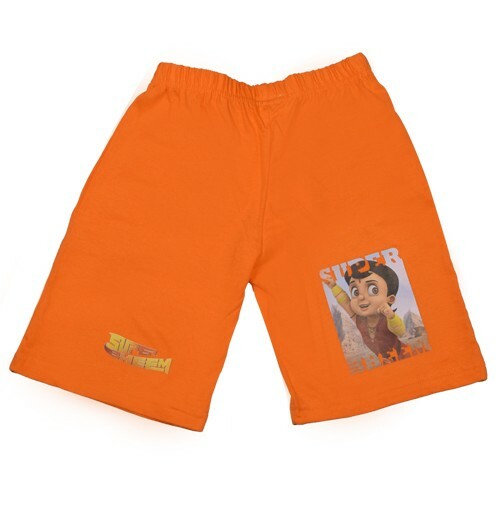 Spring it on!! 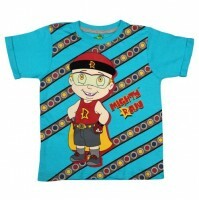 Let your little star Summer -ready!! 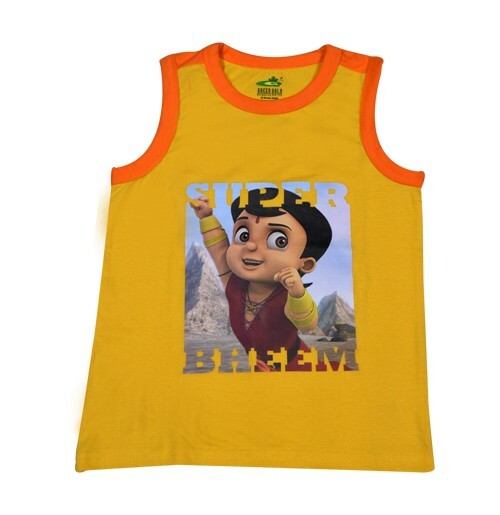 Brighten up your little one's wardrobe with something stylish this season from the house of Green Gold Store's Spring Summer 18 Collection. 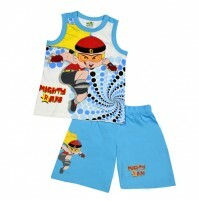 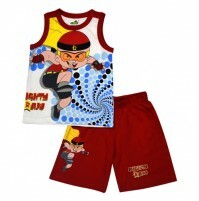 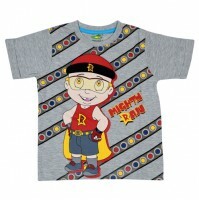 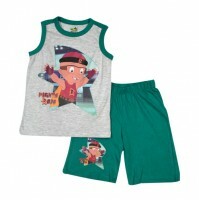 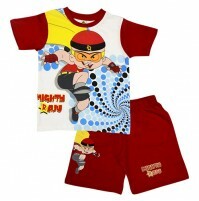 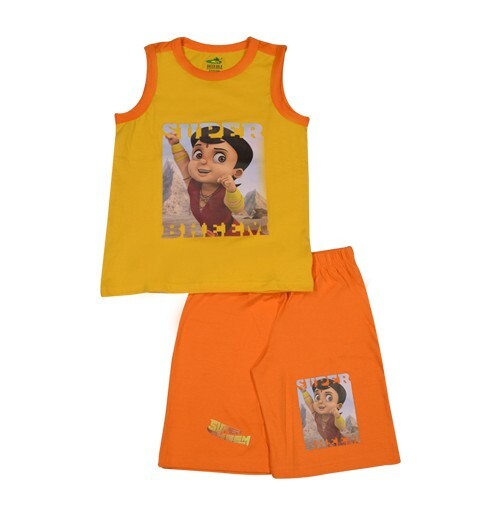 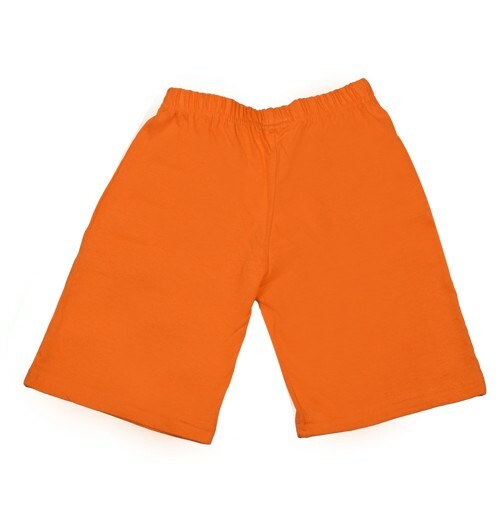 Check out our Super Bheem themed Super Bheem Short Set available in Yellow & Orange colour. 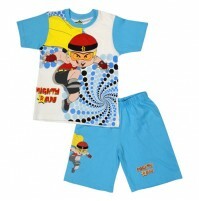 Ideal for boys under-age group 2-8 years. 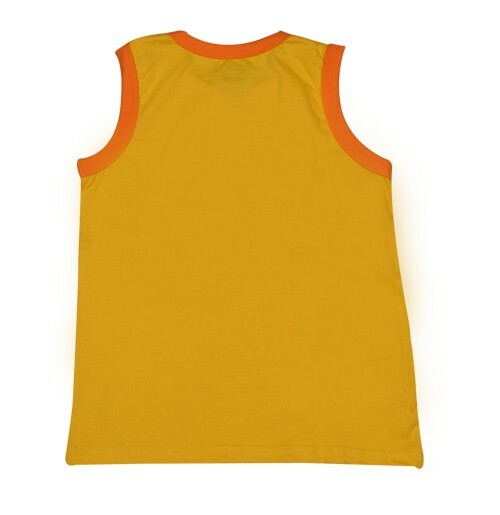 Specially designed for a perfect fit, this trendy outfit provides utmost comfort which will keep your baby looking super adorable as well keep smiling in these sunny days.